- Facing Atria Shopping Mall. - Surrounded by numerous commercial shops and amenities. - Several banks surrounding such as Maybank, RHB Bank and Public bank. - Easy accessible via series of highway such as the Damansara - Puchong Expressway (LDP), Sprint Expressway (SPRINT) and North Klang Valley Expressway (NKVE). 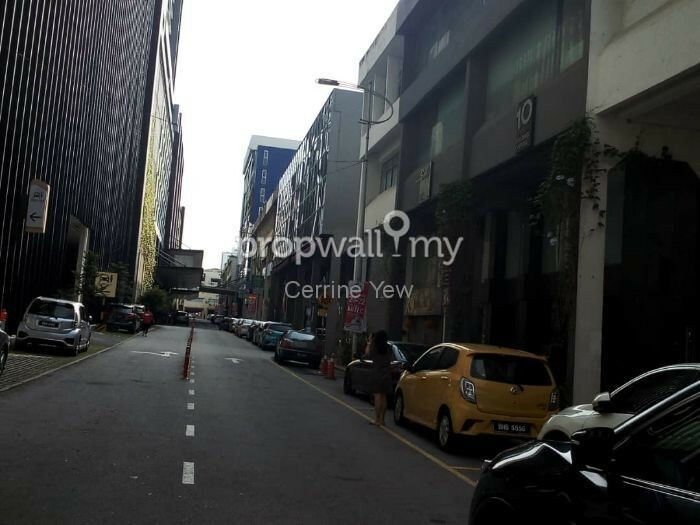 Hi Cerrine Yew, I saw your listing on Propwall. 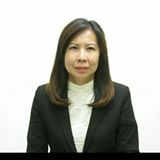 I am interested in your property in Damansara Jaya, Petaling Jaya.